It’s Bill of Rights Week! Why Do We Have A Bill Of Rights? This week we celebrate the Bill of Rights! Our great charter of liberty went into effect on December 15, 1791. Share this article far and wide! The Founding Fathers met in the summer of 1787 to create a new form of government for these United States. George Washington and James Madison called the convention a miracle. They were amazed that people with diverse backgrounds were able to come up with a document the sole purpose of which is to protect the people through an ingenious system of checks and balances. Yet, as great as the document was, there were a few in the Convention who couldn’t bring themselves to sign it. 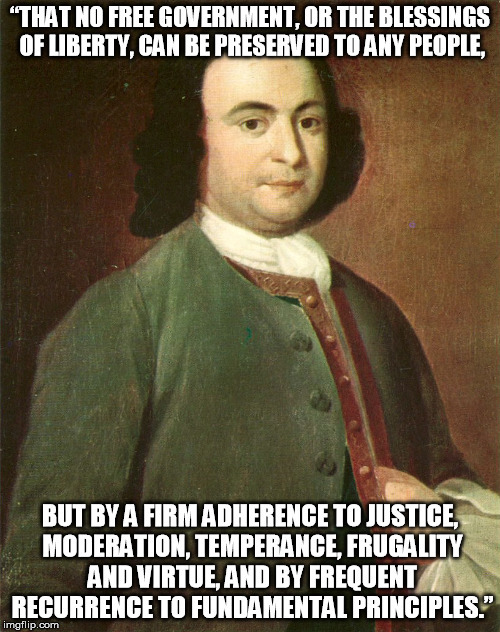 These men were Governor Randolph of Virginia, and George Mason, another Virginian and famous author of the Virginia Bill of Rights. Their complaint was that the proposed Constitution didn’t contain a bill of rights. On September 12, 1787, Mason called on the Constitutional Convention to add a Bill of Rights to the Constitution. The good man in his appeal added some theatrics to get his point across telling his fellow delegates that he’d rather cut off his hand than sign the document without a bill of rights. The motion was defeated, thus Mason didn’t sign the Constitution. Once the Constitution was complete it was sent to the States for ratification. The States debated the issue, and some were hotly contested, especially in New York and Virginia. 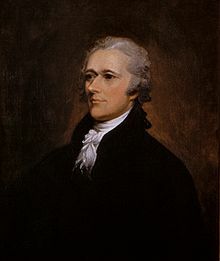 One of the main arguments of those who opposed ratification was that the Constitution lacked a bill of rights, just as Mason and Randolph had complained. 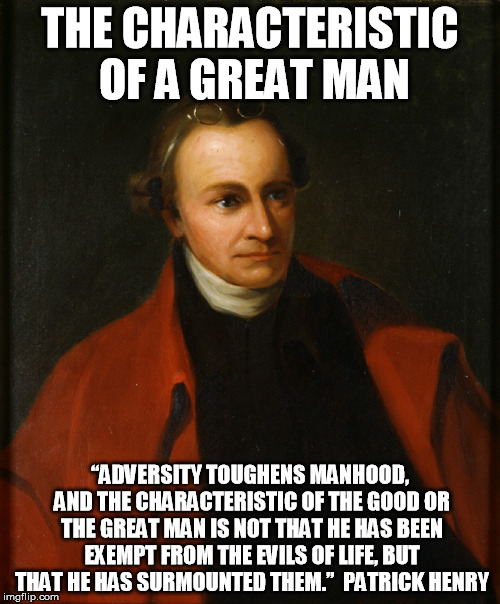 Patrick Henry of Virginia, and a good friend of Mason, took the lead on this point. He said history has proved that a government will assume just about any power unless it was told “hands off!” in no uncertain terms. “It is so in Great Britain, for every possible right, which is not reserved to the people by some express provision or compact, is within the king’s prerogative…It is so in Spain, Germany, and other parts of the world,” Henry noted. Both parties ultimately got their way. The Constitution was ratified and no time was wasted satisfying those who demanded a Bill of Rights. James Madison got the ball rolling at the very first meeting of the Congress. The “Father of the Constitution” now became the assembler of the Bill of Rights. The States submitted 189 suggestions, Madison boiled them down to seventeen, and Congress approved twelve. On October 2, 1789, President George Washington sent the twelve proposed amendments to the states for ratification, they ratified ten of them. 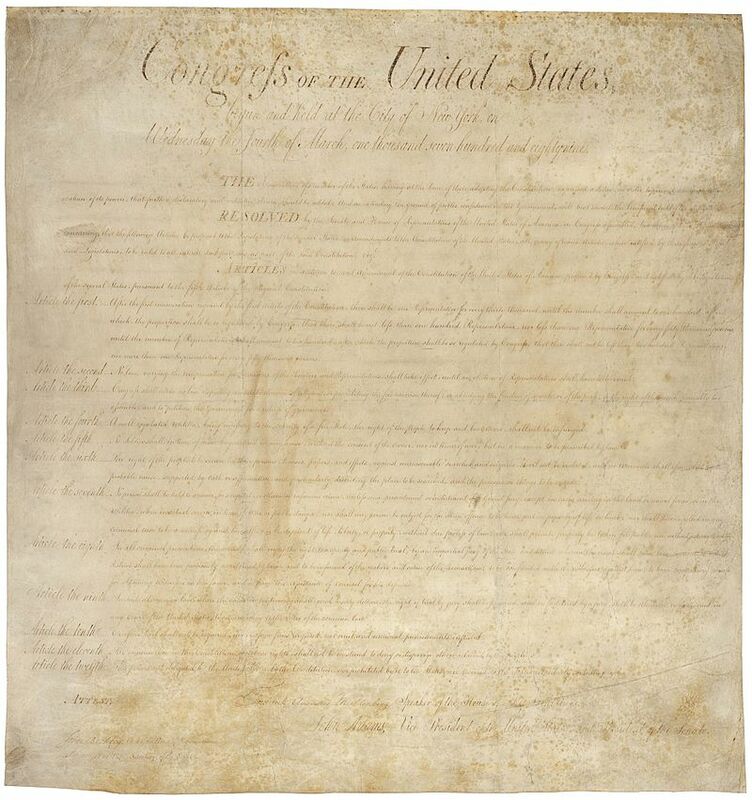 The Bill of Rights went into effect on December 15, 1791. What is amazing about the Bill of rights is that it’s not technically a declaration of rights; it’s a list of prohibitions against the federal government! “For a proper understanding of these provisions it is essential to keep in mind that their purpose…was to put it out of the power of the government now being created to violate the fundamental rights of the people who were to be subject to its authority. They constitute limitations, therefore, upon the power of the Federal Government only” (Thomas Cooley, The General Principles of Constitutional Law In The United States Of America). This is what makes our Constitution and the Bill of Rights unique in human history. In a world where it was universally believed a “king could do no wrong,” where rulers were above the law, Americans not only confessed that rulers actually do wrong, they went further and wrote into their Constitutions, Federal and State, restrictions aimed at their rulers.